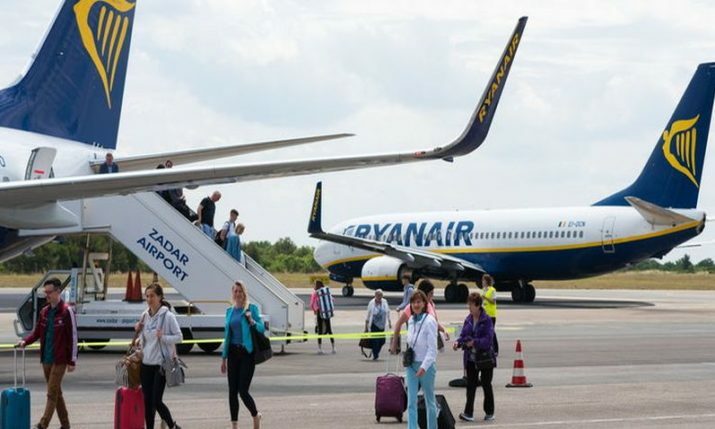 Ryanair has expanded its services in Croatia with the announcement that it will launch new flights between Dublin and Dubrovnik and Split. New Dublin-Dubrovnik and Dublin-Split services will launch in June 2019. Both routes will operate twice weekly throughout the season. 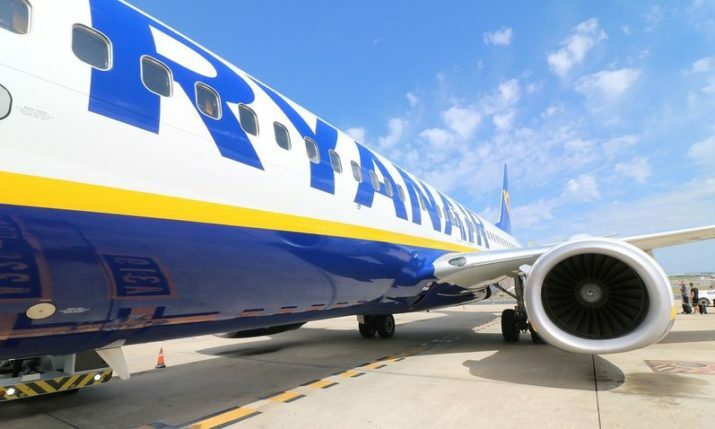 “Ryanair is pleased to announce another 2 new summer routes from Dublin to Dubrovnik and Split, our newest airports, which will operate twice-weekly from June, as part of our expanded Dublin 2019 Summer schedule. Dublin Airport Managing Director, Vincent Harrison said. 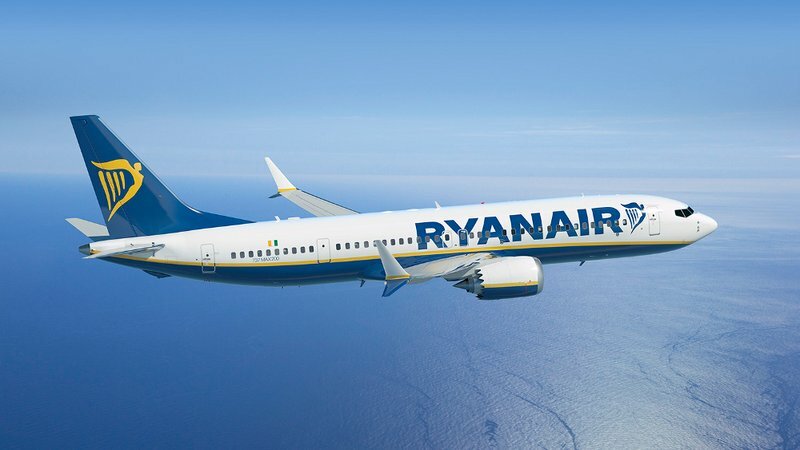 Ryanair also announced 11 other new services from Dublin Airport next summer to Bodrum, Bordeaux, Bournemouth, Caligari, Frankfurt, Gothenburg, Kyiv, London Southend, Lourdes, Luxembourg and Thessaloniki. 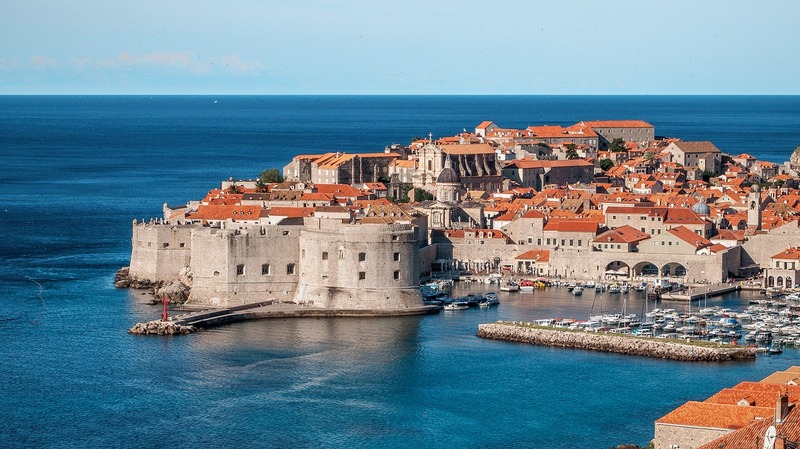 In October, Ireland’s flag carrier airline Aer Lingus announced a new direct service from Cork to Dubrovnik starting in May 2019. 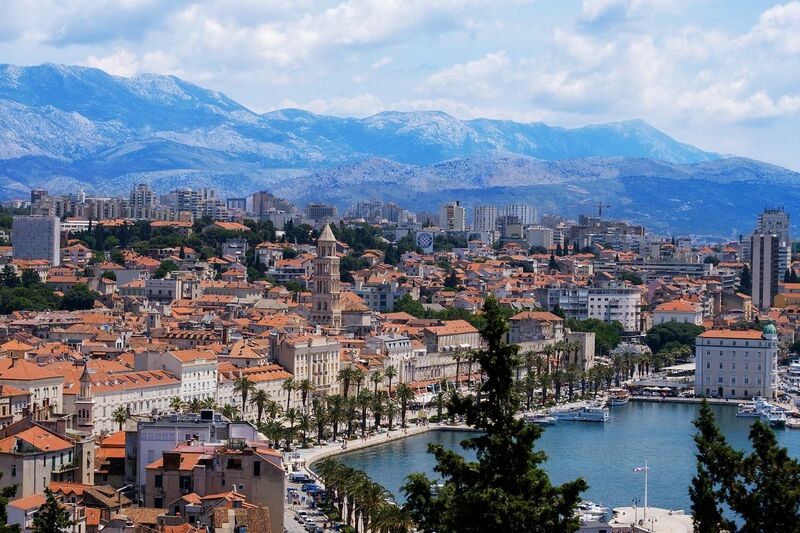 The new route from Cork to Dubrovnik will commence on 4 May 2019 and operate twice weekly on Tuesdays and Saturdays.